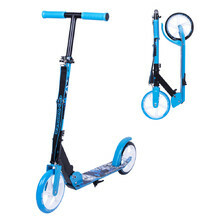 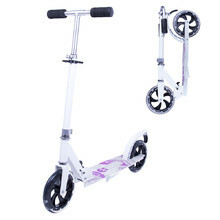 In this category, we’ve prepared a comprehensive scooter selection from WORKER, YEDOO and Crussis – brands that have been on the market for more than 10 years. 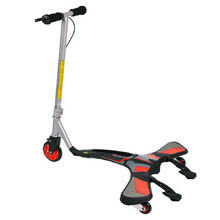 All our scooters have been tested to the EN-71 and EN 14619 standards by the German testing facility TÜV NORD and ASTM International. 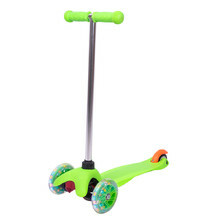 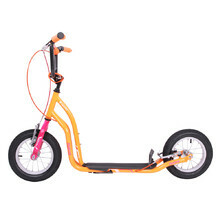 Thanks to the high-quality workmanship, resistant materials and a variety of components, our scooters have become very popular with both adults and children. 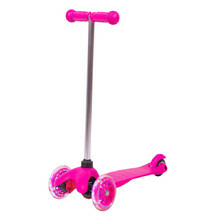 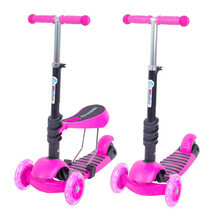 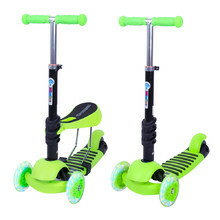 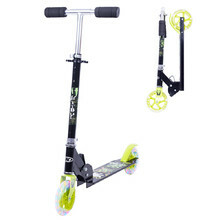 You can choose from children’s scooters, freestyle scooters, scooters for adults, as well as folding scooters. 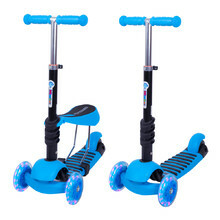 Scooters have become a very popular lately, and not just among children. 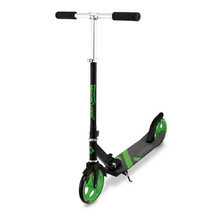 Adults enjoy scooters too. 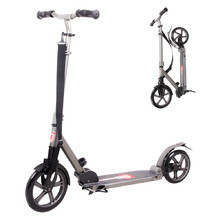 Scooters for adults have big wheels, that ride easily across uneven terrain. 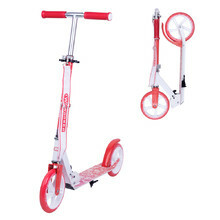 Children’s scooters are smaller. 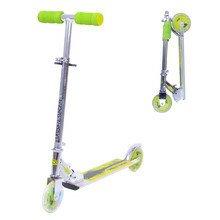 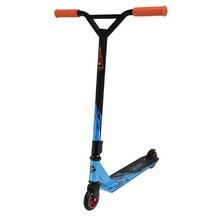 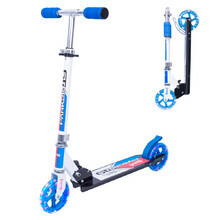 Freestyle scooter, steel fork, 360° BMX handlebars, reinforced aluminum deck. 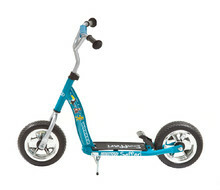 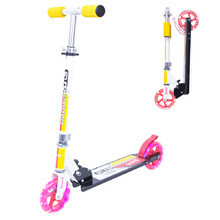 Scooter with 10" wheels and foot brake for children over 3 years old. 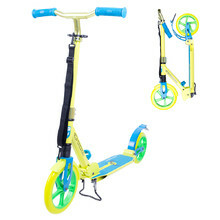 Triscooter with a unique system of movement reminiscent of surfing or flying.